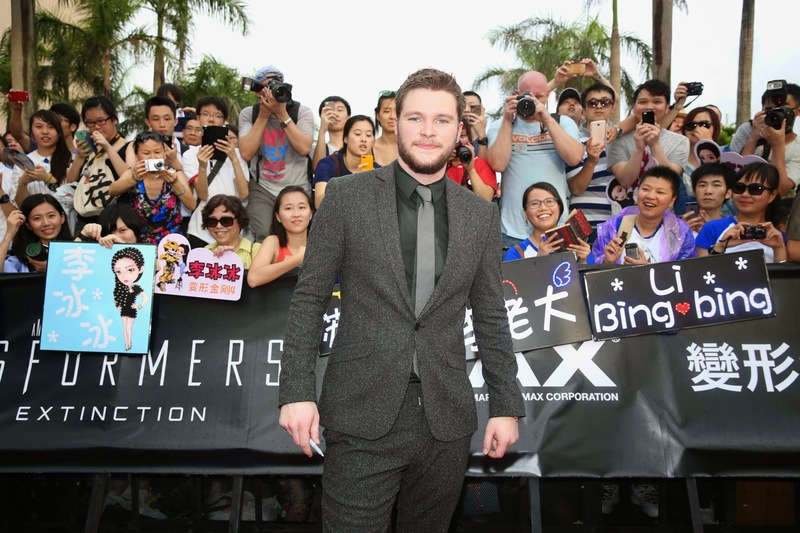 Hollywood descended in Hong Kong June 19 for the world premiere of Michael Bay's “Transformers: Age of Extinction,” the fourth installment of the mega-blockbuster franchise. 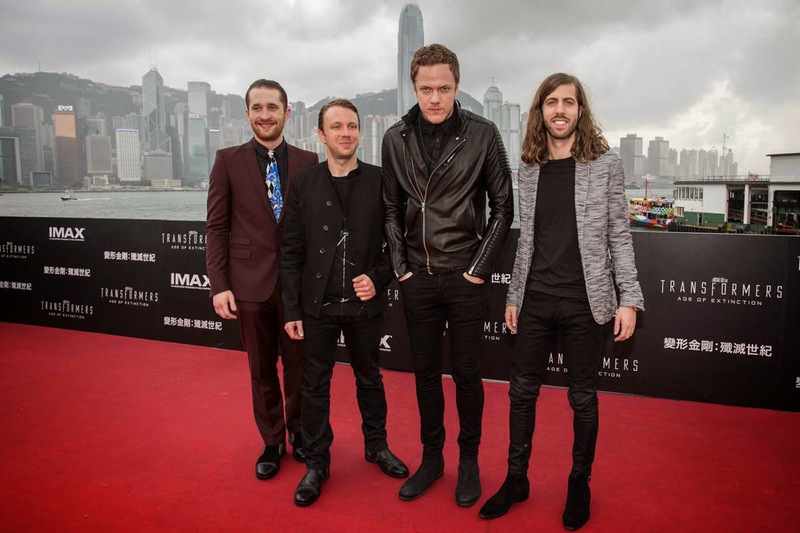 The red-carpet event and screening took place at the Hong Kong Culture Center, and attended by director Michael Bay, cast members Mark Wahlberg, Stanley Tucci, Kelsey Grammer, Nicola Peltz, Jack Reynor, Li Bingbing, T. J. Miller, Han Geng and the band IMAGINE DRAGONS, who wrote the original song "Battle Cry" for the film and performed live on the rooftop of Harbour City following the film's screening. “Transformers: Age of Extinction” begins after an epic battle left a great city torn, but with the world saved. As humanity picks up the pieces, a shadowy group reveals itself in an attempt to control the direction of history…while an ancient, powerful new menace sets Earth in its crosshairs. With help from a new cast of humans (led by Wahlberg), Optimus Prime and the Autobots rise to meet their most fearsome challenge yet. In an incredible adventure, they are swept up in a war of good and evil, ultimately leading to a climactic battle across the world. Now showing across the Philippines in 3D, 2D, IMAX 3D and 4DX formats, “Transformers: Age of Extinction” is distributed by United International Pictures through Columbia Pictures.